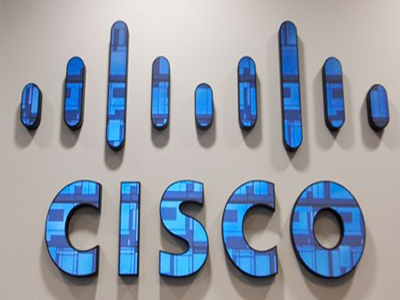 The Federal Government of Nigeria through the Federal Ministry of Education has approved the Cisco Networking Academy Program as well as the establishment of 6 Internet of things (IoT) innovation centres across the Federal Unity Colleges in the six geo-political zones of Nigeria. This initiative is part of Cisco’s strategic partnership with the Federal Ministry of Education to provide access to quality ICT education in the Country. The project is driven by one of Cisco’s Networking Academy Support Centres, UNITeS, and so far, two IoT Innovation Centres have already been established at the Federal Science and Technical College, Yaba and at FGC, Bwari, Abuja. The Minister went on to endorse and approve of all other Cisco long-term CSR programmes, urging all stakeholders in the sector to partner with the government in order to salvage the education system of the country towards the attainment of sustainable development, towards a digital economy. CSR Programme Manager, Cisco Nigeria, Imoh Akpan remarked: “The establishment of these centres is one way that Cisco encourages the adoption and the application of technology. Our aim is to boost the education sector, ensuring more students are exposed to skills for the digital economy, in the current 4th Industrial Revolution, thereby enhancing Nigeria’s global competitiveness, boosting socio-economic development, as well as promoting employability”. The Unites Internet of Things Innovation Centre which is the first in Sub- Saharan Africa, designed to serve as a centre for research and development that will provide solutions to social challenges and developmental problems, and transform Federal Unity Colleges into smart schools for teaching and learning. The intervention will provide our children with a competitive edge when entering higher education or the labour market.